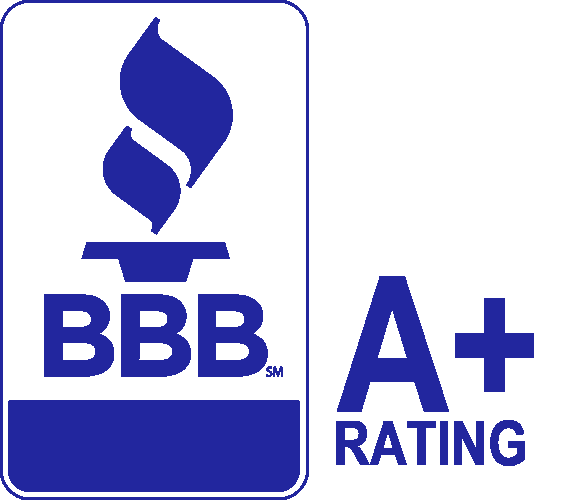 Indoor Air Quality Products :Delfera Heating and Cooling Co. 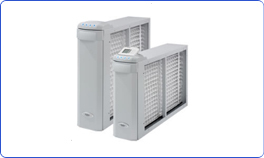 Protect your family from the effects of over-dry air. 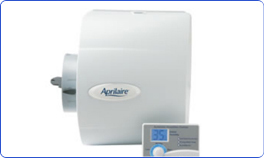 If in the wintertime your experiencing dry nose, painful static shocks, cracked itchy skin, aggravated allergy or asthma symptoms consider installing a whole home humidifier to add additional moisture to your home. Improving the air in your home is easy with a Media Air Cleaner. Designed to fit any central heating system, the Media Air Cleaner can make the air in your home cleaner and more comfortable. It traps and filters – Reduces major pollutants, such as dust and pollen, from the air passing through your heating and cooling systems. 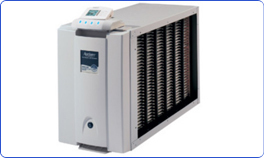 Improving the air in your home is easy with an Electronic Air Cleaner. Designed to remove up to 96% of pollutants, such as dust, smoke, mold spores and pet dander, and circulates cleaner air throughout your home.